Julie and Sarah Bereczki grew up in the Cowichan Valley on Vancouver Island, British Columbia. Like many of their generation they were raised on the Standard American Diet (SAD), and suffered many of the common symptoms of these dietary choices: weight gain, mood swings, acne, migraines, lethargy, sore joints and energy spikes and crashes. Not realized by the girls at the time, their health woes were attributed to the food and lifestyle choices they were regularly making. Despite starting to normalize their discomfort, the profound intelligence of the human body only allowed them to ignore its pleas for so long. Feeling rather disheartened after seeking help through Western Medicine practices, they found that the advice they were getting was never addressing the root cause of their symptoms. Eager to take back control over their health and well-being, they educated themselves in health and nutrition, and completely transformed their perspective on the powerful role our diets play in our overall health and vitality. Through self-experimentation they started seeing results. The more they learned and more results they saw, the greater their passion grew, and that passion led them here! Julie and Sarah aim to support and inspire you to make the necessary changes, in a way that is both sustainable and approachable. Their mission is to help guide others back to their best self. Health is a lifestyle, not a quick fix! Julie Bereczki is a holistic nutritionist (NNCP) though Pacific Rim College. She finds ones perspective on life, everyday attitude, time spent in nature, exercise routine and diet to all be equally important. She thrives on giving people the tools to better their lives as a whole. 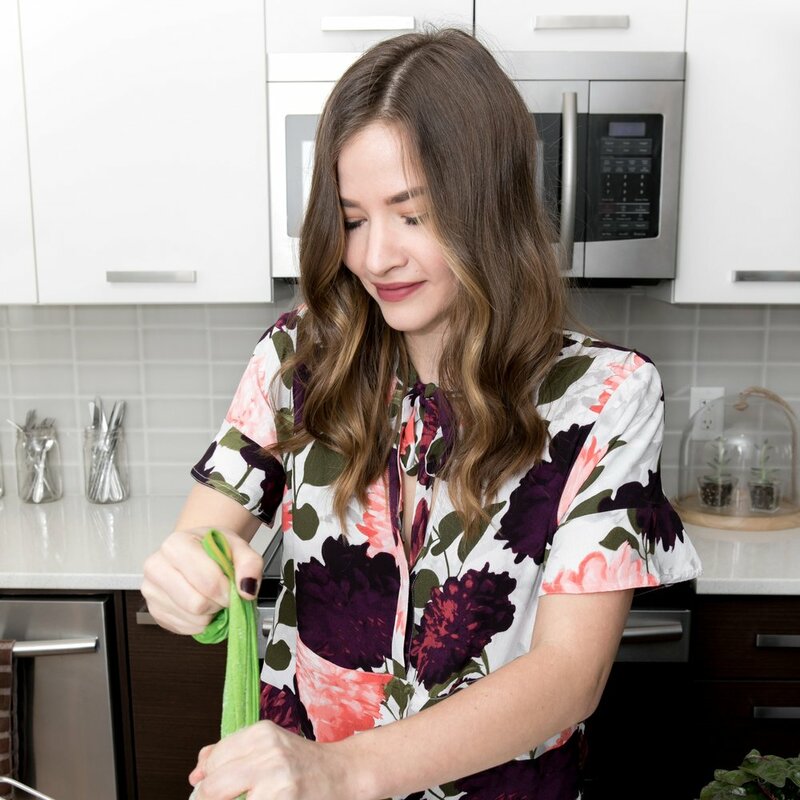 Sarah is a holistic nutritionist (NNCP) and a culinary nutrition expert (CNE). She specializes in clinical weight loss and helping people develop new and healthy eating habits. She loves her time spent in the kitchen putting a whole food, healthy twist on traditional recipes. She is passionate about inspiring people to make the right choices for their health.